Disclosure: Post and giveaway sponsored by AMDRO and Pennington, but all opinions are my own. Please see below for additional disclosure. Join me on April 25th from 3 to 4 pm ET for the #AMDRO #Pennington Twitter Party! We’ll be talking about growing your garden and how you can keep it free from weeds and pests. In addition, AMDRO and Pennington will be sharing information about their newest products. Check out the post below for a sneak peek at them! In addition, we will also be giving away some prizes to participants! American Express Gift Cards to be exact. You can use them to get your garden ready or buy whatever you need. 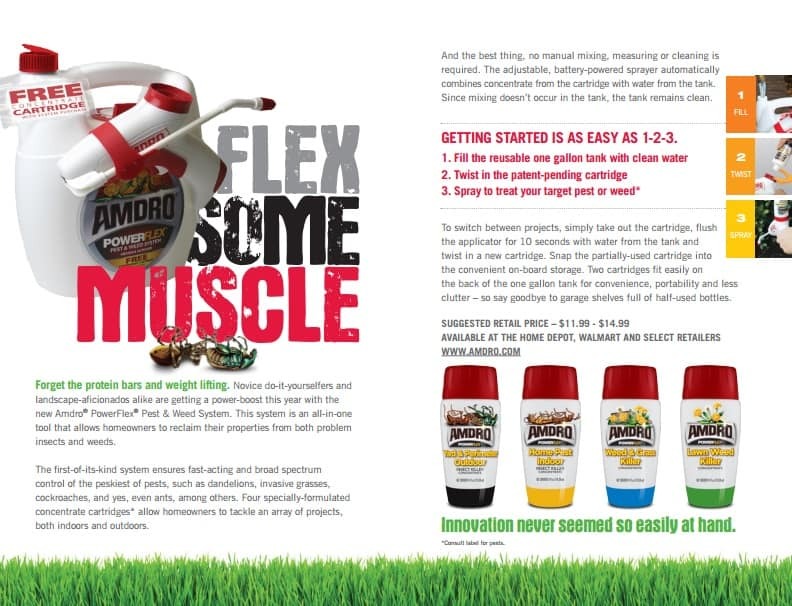 AMDRO, a trusted leader in pest and weed control, is introducing a revolutionary sprayer system – Amdro PowerFlex – created to simplify lawn care unlike any other product on the market. The AMDRO PowerFlex Pest & Weed Sprayer System moves pest control into the 21st century of technology by creating one innovative solution that fits all of consumers’ pest control needs. 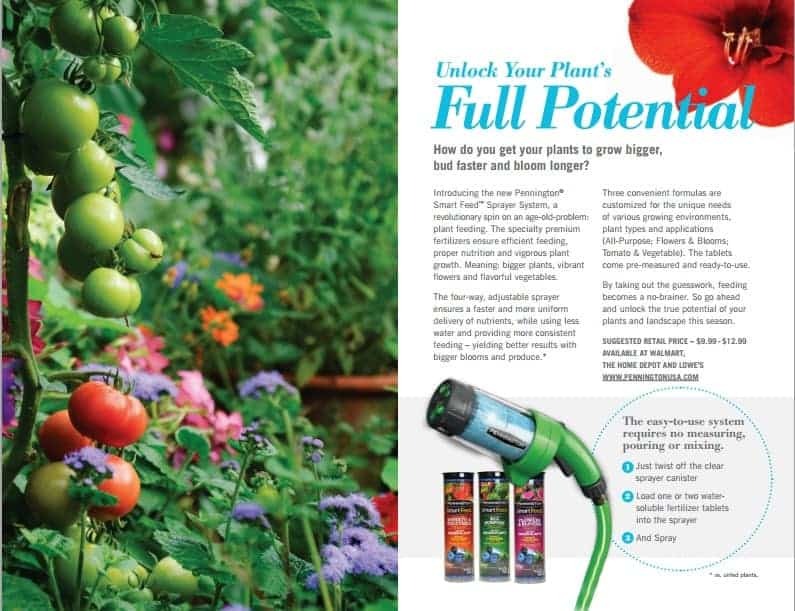 Pennington, known for its exceptional lawn and garden care products, has launched a new-to-the-industry fertilizer – the Pennington Smart Feed Sprayer System – that makes fertilizing easy while producing bigger and better results every time. Visit The Divine Miss Mommy to RSVP. You will need to add your Twitter handle to the linky on her site. I am a compensated panelist for the #AMDRO & #Pennington Twitter Party. I have a relationship with the agency representing the brand. Many of the Tweets in this party are my own personal opinion while others are messages from the brand.